In St Brieuc we make the connection with the area Lamballe. 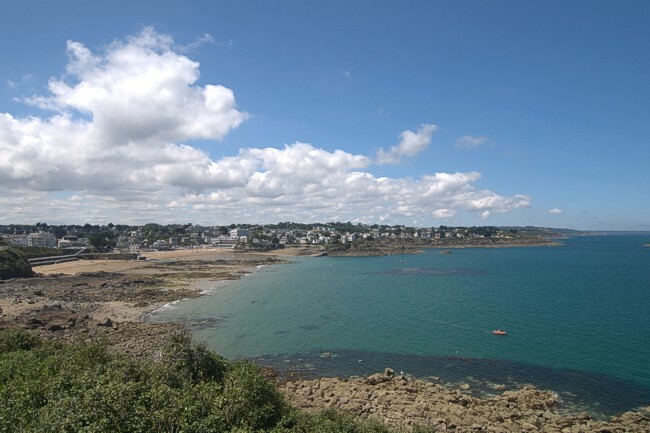 We follow the coast until Louannec where we enter the Morlaix area. Pointe de Guilben is a location with strong defences. Looking at St Quay from Pointe du Sémaphore.